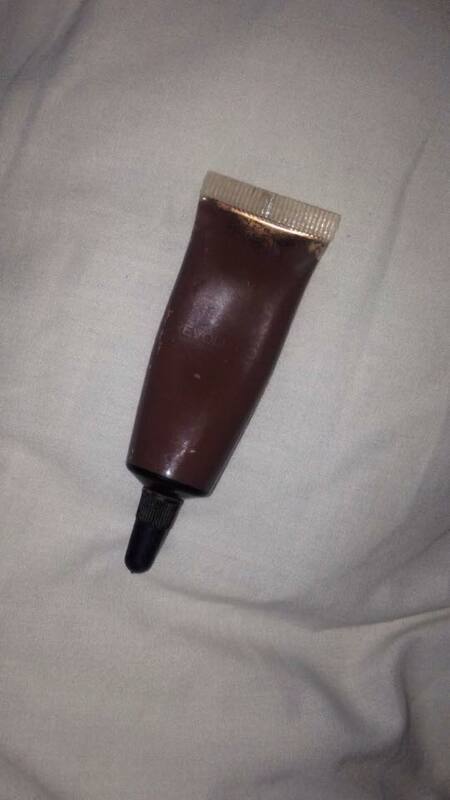 My Current Top 5 Eyebrow Products. 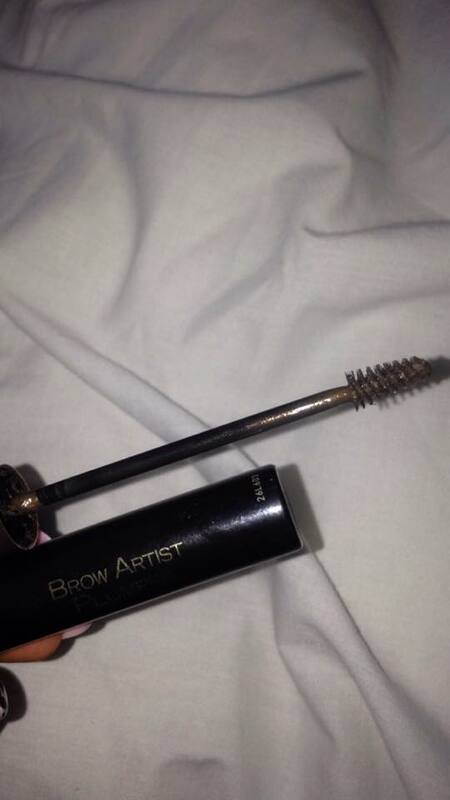 So this week I wanted to share with you some of the brow products I regularly use to get my brows on fleek 😆 . I have struggled with filling in my eyebrows and finding the right products for a long time so I wanted to share with you the products I now cannot live without. 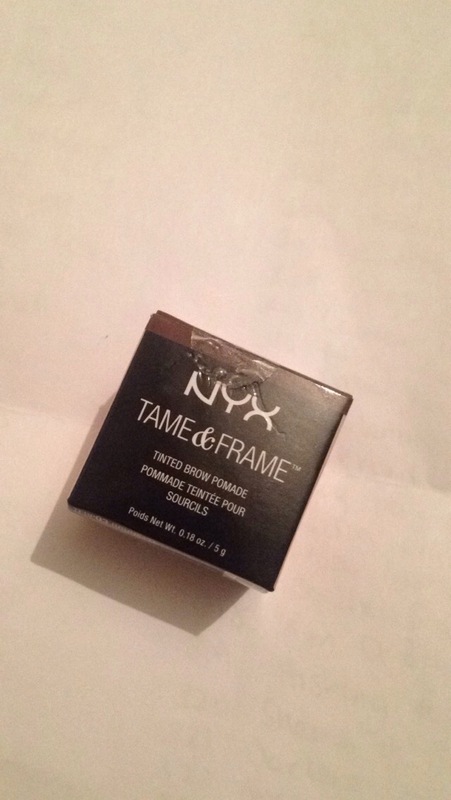 NYX Tame & Frame Brow Pomade in Brunette. 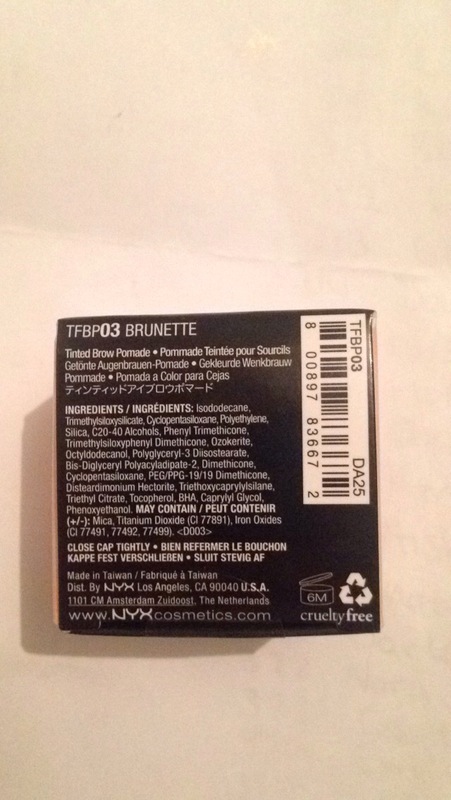 So this is a product I have recently discovered and have been using for this past 2 weeks or so, I am absolutely in love with this product the consistency and colour s just perfect. 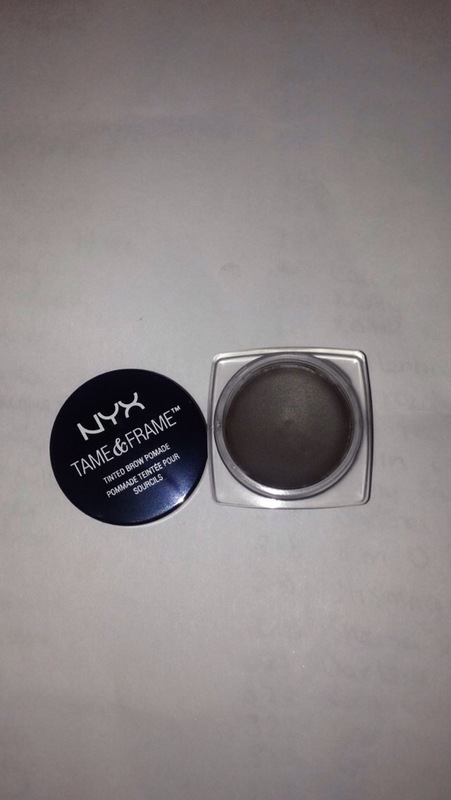 The consistency of this product is so creamy it glides onto the eyebrow very easily. 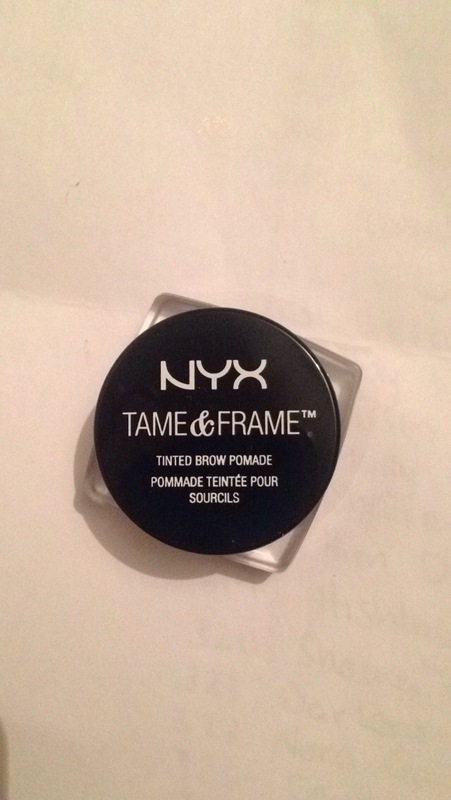 I have heard this is a dupe for the Anastasia Beverly Hills Brow Pomade but I haven’t tried that out yet. 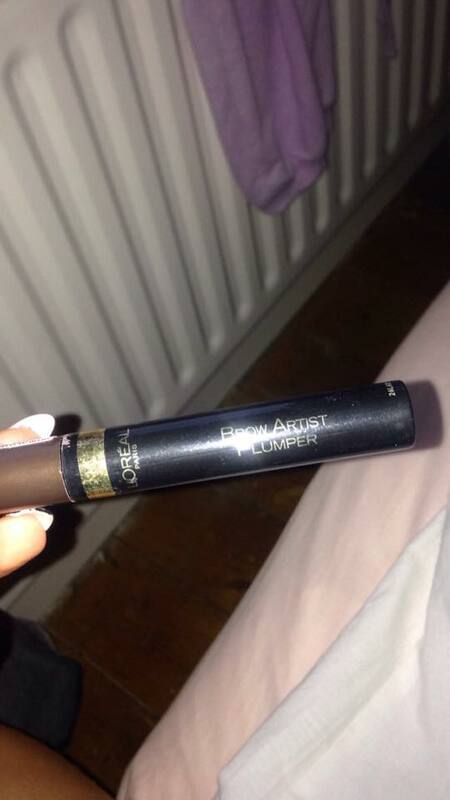 This product is around €7.75 in Ireland. 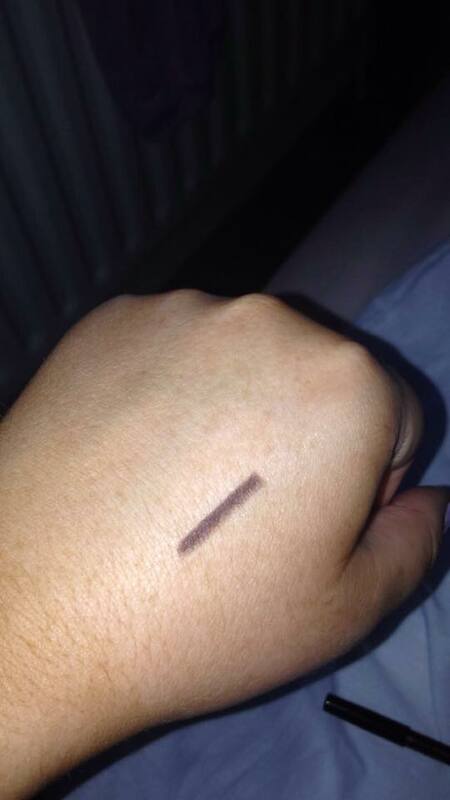 Make up Revolution Ultra Aqua Brow Tint in Medium. 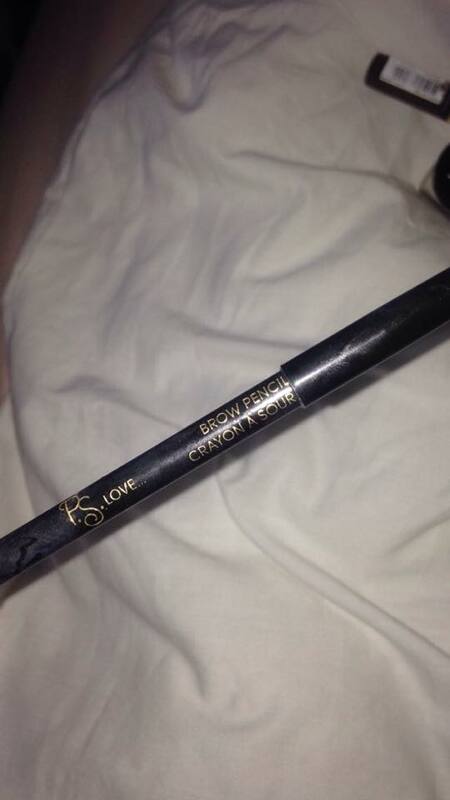 These are probably the most inexpensive good quality eyebrow pencil out there. 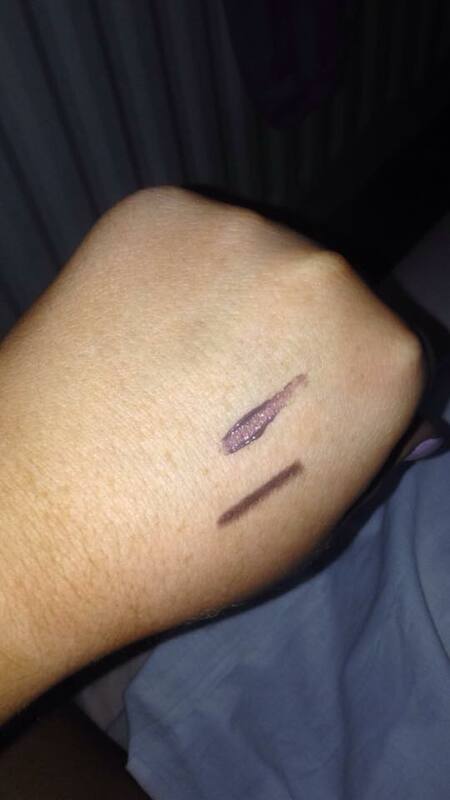 These come in 2 shades and are €1.50 each.. How amazing. These have a slightly waxy consistency so They last all day when applied. I like to put a clear brown gel on top of them and I am good to go. This also has a little wand on he other end which is very handy. 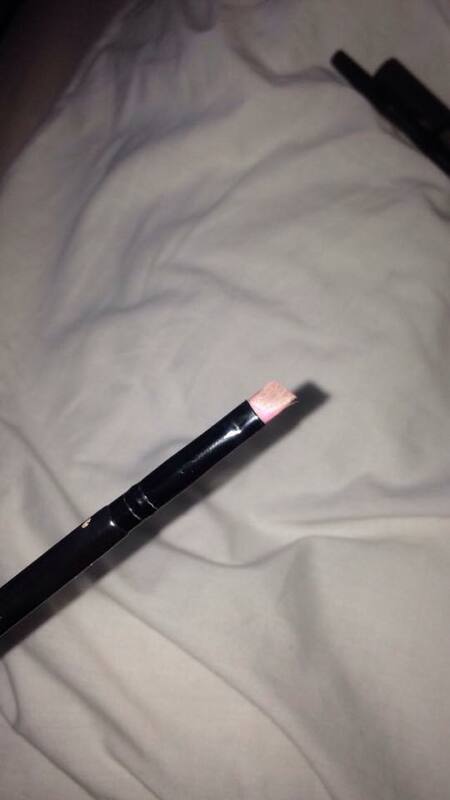 Blank Canvas Cosmetics E30 Eyebrow Brush. 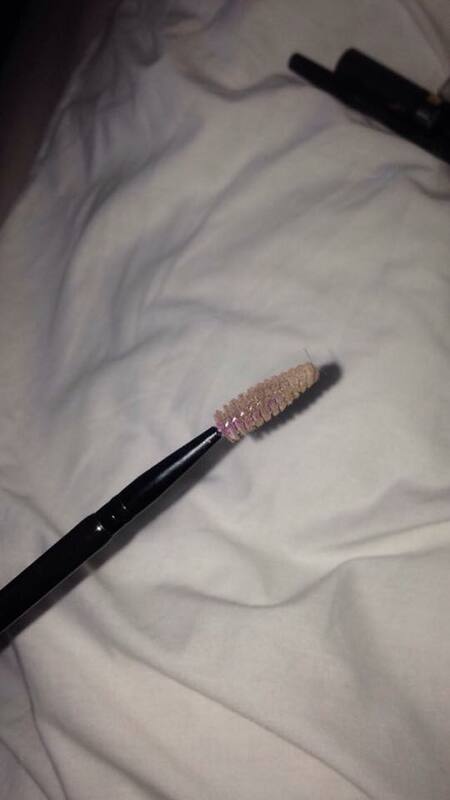 Next Next post: Primark P.S Brush Range.